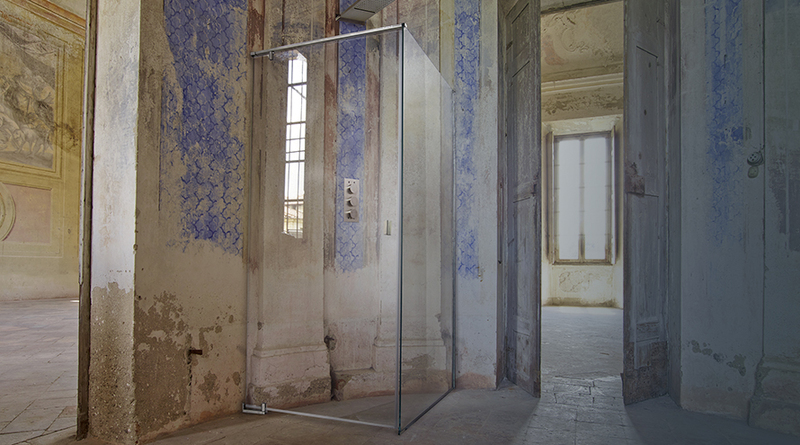 Cesana shower enclosures are the answer to the need of daily moments of calm. They are the fulfillment of past centuries in search of the most complete self care. They are the continuation of an exquisitely Italian tradition that the ancient Romans handed down in their thermae and that Cesana feels as natural heir of. Its materials are glass, stainless steel and brass always at their maximum functional and aesthetic expression. 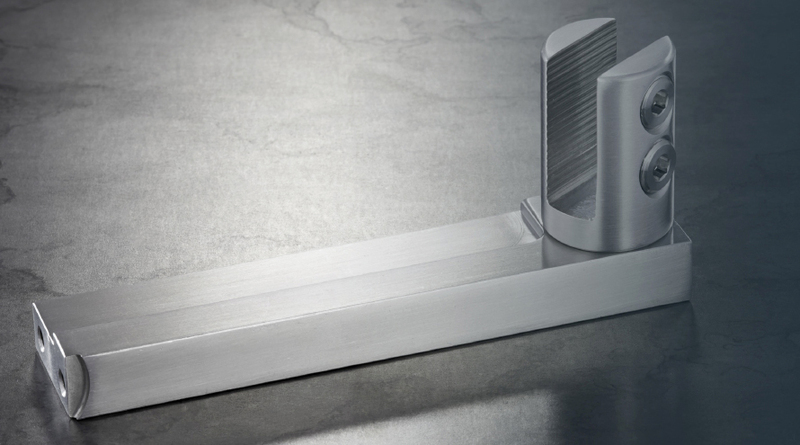 Every Cesana shower enclosures is made through a 100% made in Italy certified productive chain. Design, prototyping and development of special products’ phases are carried out by highly qualified staff who has been worked for over 30 years in this field. The most skilled Lombardy craftsmen realize Cesana enclosures by handed down from generation to generation a valuable manufacturing art along with an indispensable attention to detail, and they personally work brass and steel components. Every Cesana component is produced in Italy and comes from suppliers located between the provinces of Milan, Monza and Brianza, and Bergamo. Production phases are entirely carried out in its laboratories or through an artisans spin-off within a 20 km range from our headquarter. Each piece is custom-made and internally developed with the help of 3D CAD by Cesana technical office. Tailored cut for each client from Cesana’s partner glassware. The cutting, grinding and tempering phases are carried out within a single process and they are submitted to rigorous quality controls. Thanks to CNC cutting tables, all the shaping processes are available in order to create customized solutions for each custumer. 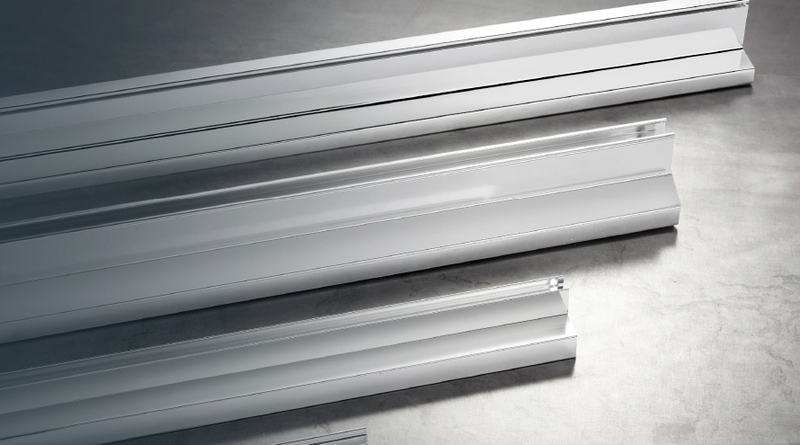 Along with the choice of using the finest aluminum alloy on the market, Cesan works with the most important companies, including the world leader in this specific sector. 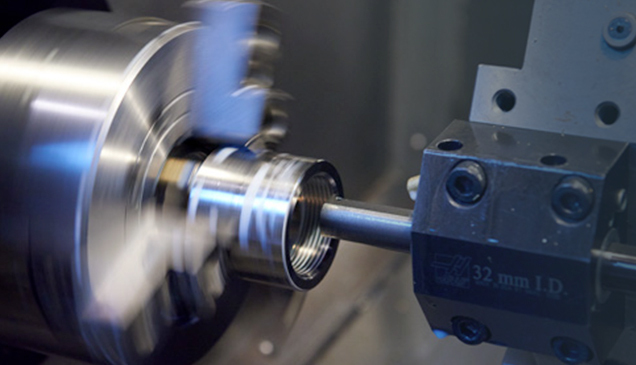 Cutting, drilling, bending and milling phases are internally conducted by Cesana staff in a mechanic’s that is specialized in the aluminium manufacture. Ogni componente in metallo pregiato è realizzato uno ad uno artigianalmente da blocchi pieni di materiale grezzo tornito o fresato e si rivela unico. Lavorazione e assemblaggio sono sempre svolte all'interno della sua sede, dove il personale segue personalmente qualsiasi richiesta e conferisce, per mezzo della propria singolare arte, un effetto finale di esclusiva irripetibilità a ogni prodotto, con particolare attenzione alle più esigenti richieste custom-made. Each precious metal component is handmade piece by piece from solid blocks of raw material turned or milled and it reveals. itself a unique piece. After being completed, every product is subjected to strict quality control by skilled and careful staff, and when it successfully passes this phase, it is ready to embellish the bathroom of homes around the world. Ductile material, particularly suitable for mechanical processing. It is elastic and durable even to considerable stresses and it minimizes the components failure’s risk. It is resistant to corrosion and is subjected to a chrome treatment that ensures durability and gloss. 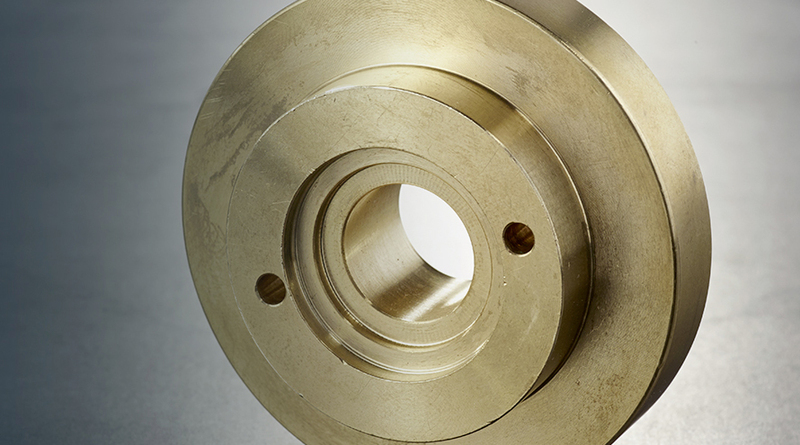 Metal with excellent mechanical properties and corrosion resistance. It is easy to clean and with an high hygienic coefficient. Very stylish in combination with extra clear glass. Even the small internal parts (screws, grains, pins) are made of stainless steel in order to ensure fixing points’ maximum tightness, thus avoiding failures over time. 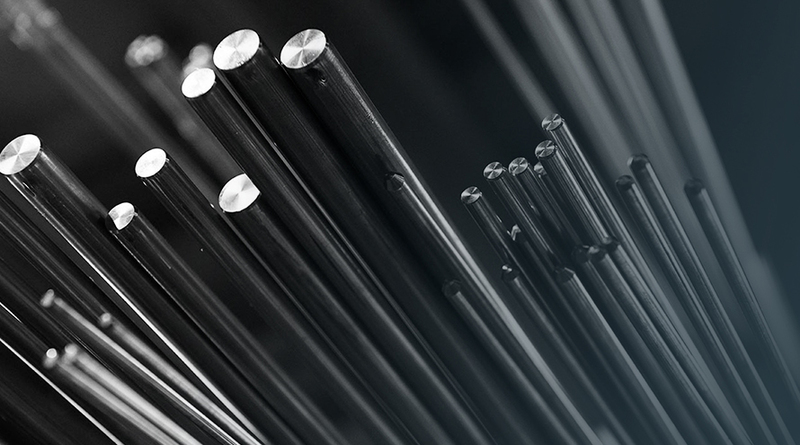 It is a ductile metal, suitable for extruded components making such as profiles. Cesana uses a special alloy with low iron content (Legabrill Alloy 6463) that, thanks to its purity, allows to obtain excellent results during the polishing process, matching the chromed allow brass details.